Mama calls, “It’s time for bed!” and now the fun is done! But you can’t catch me! Down in the water he’ll hide. I got the idea for this craft from Family Fun Crafts. You can just imagine all the kids “biting” paper and “snapping” at noses, right? This was a super fun storytime! 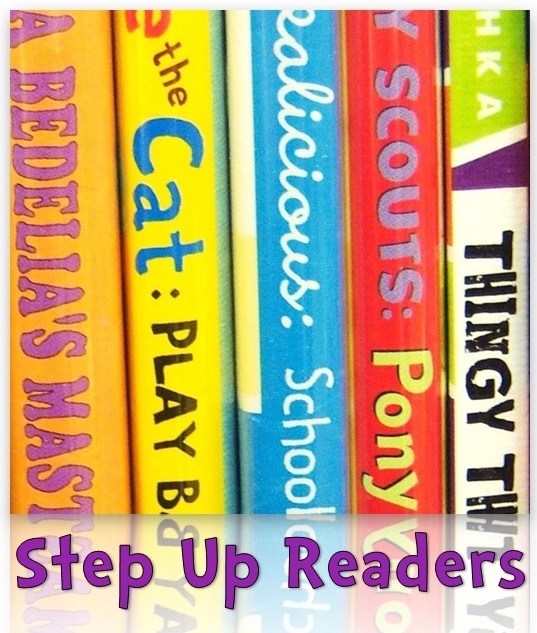 I loved the books that I chose and the kids had a great time with “Snip Snap” — which was one of the first books I learned to read to kids, way back in library school. 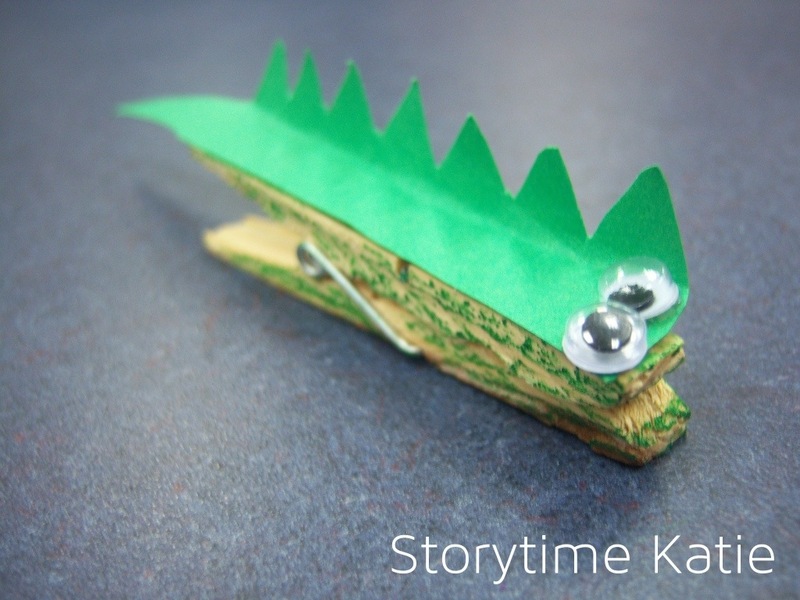 The clothespin alligator was a huge success and the kids chased each other around the room, “biting” with their alligators. Looked all over for a storytime with a crocodile theme, and you had one! I used two of your suggestions, and we had so much fun! Love your blog, thanks for all you do! Thank you for reading! I’m glad you had fun at crocodile storytime!